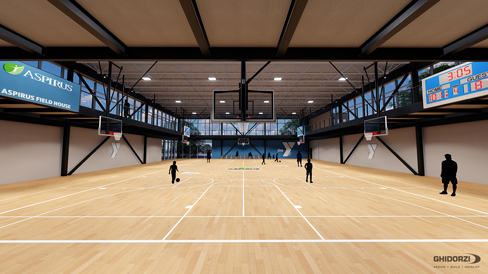 Ghidorzi is proud to serve as master planner, architect and general contractor for this exciting YMCA development. 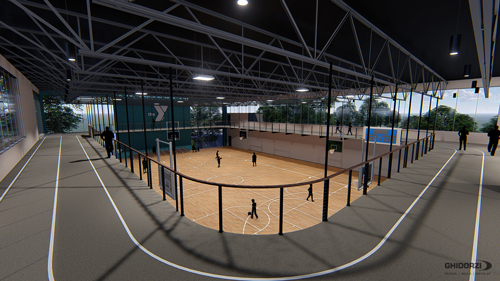 cemented, as organizers seek approval to re-route short sections of street, and the YMCA Foundation launches the public phase of its capital campaign. 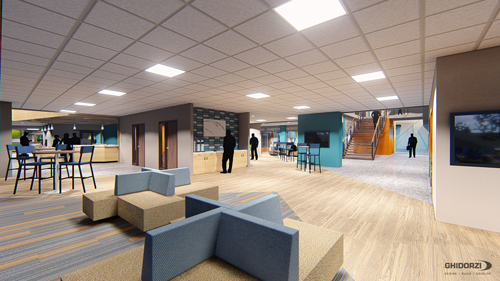 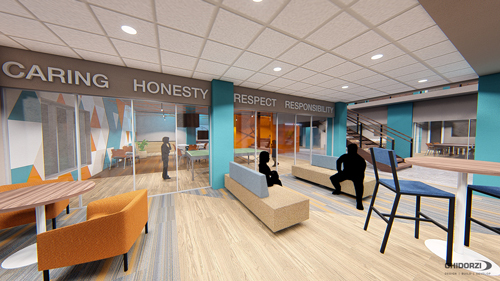 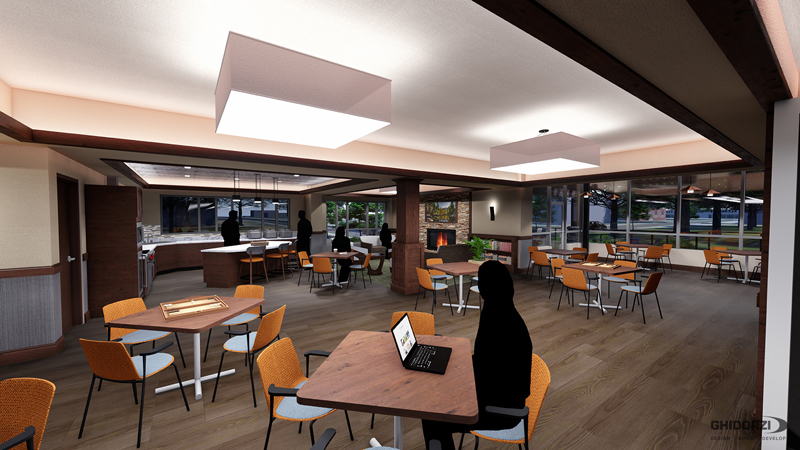 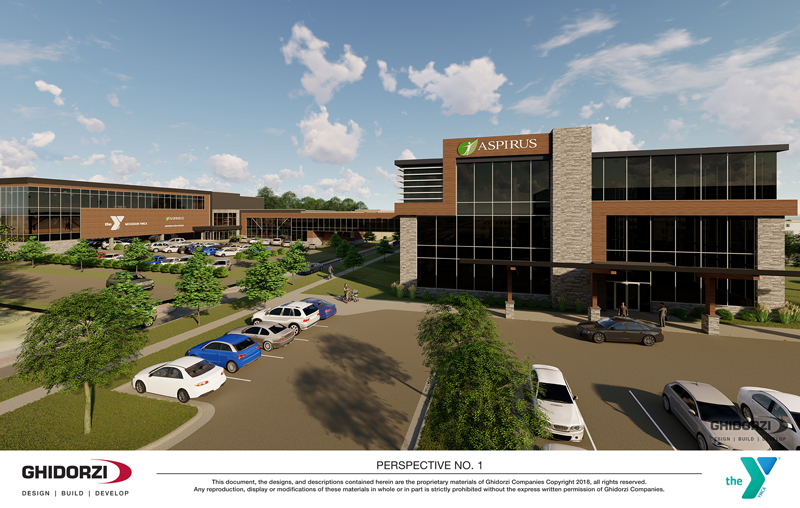 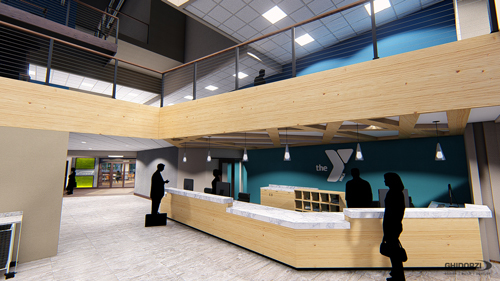 While the Senior Center and Aspirus Clinic components of the health and wellness campus are already fully funded, the YMCA modernization and expansion is still in need of public support. 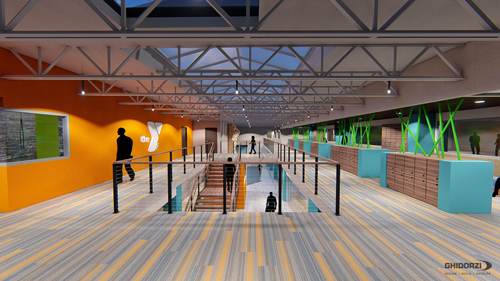 The modernization project will enhance child care services, expand the gymnastics area, create a new wellness center that offers both cardio and strengthening activities, increase parking, and improve traffic flow within the existing facility. 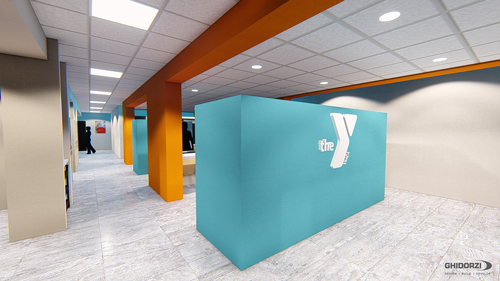 The total cost of the YMCA initiative is $19 million, and many foundations and individuals have already made generous commitments. 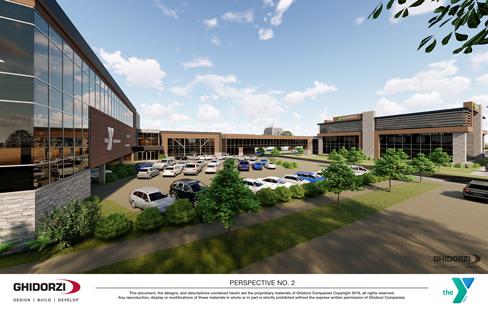 To complete the fundraising and ensure that this project is fully realized, the Woodson YMCA Foundation today is launching a six-week public campaign called Strengthening the Heart of Our Community. 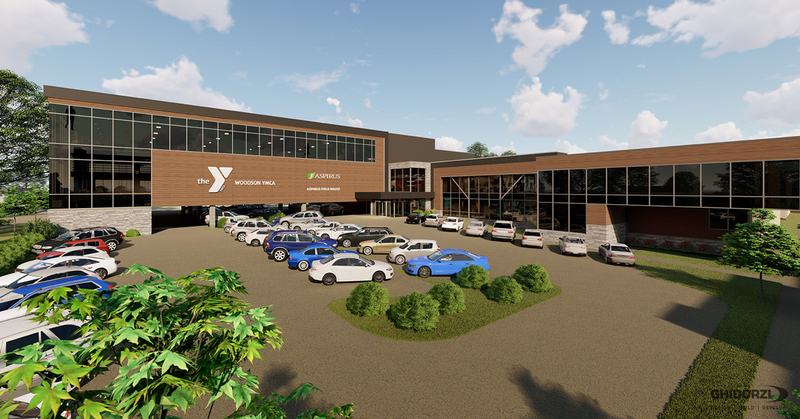 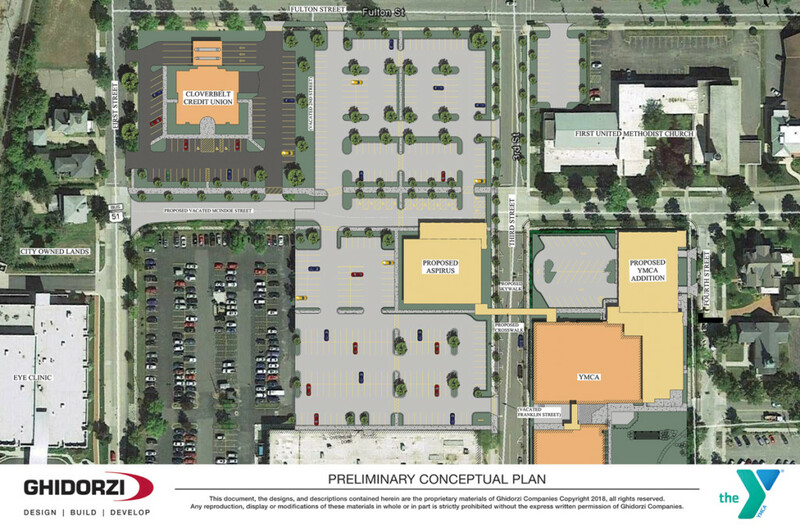 “The successful silent portion of the campaign has resulted in pledges totaling $16 million, yet additional community support from businesses and residents is needed to complete the full YMCA project,” Kane said. 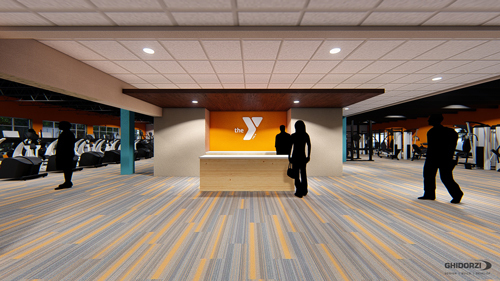 More details about the Woodson YMCA’s modernization and expansion project are available at www.stregtheningourheart.com.